Bolton are reportedly on the verge of being issued with a winding-up petition by HM Revenue & Customs. 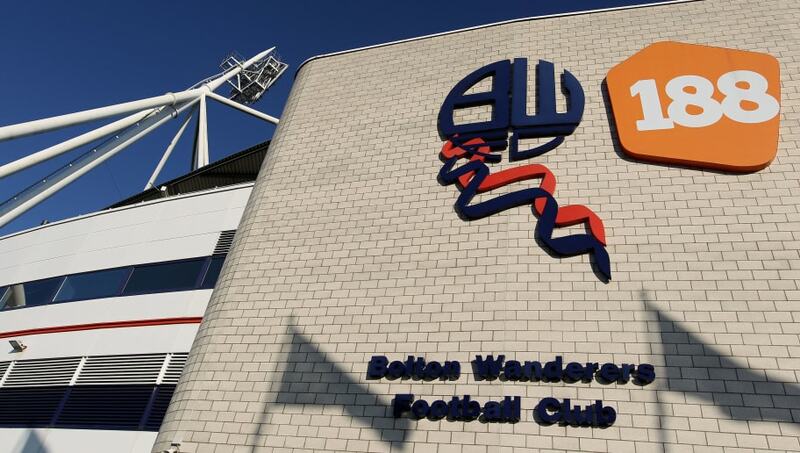 The Championship side are expected to receive written notice of the petition within the next week, with the latest becoming the sixth issued by Revenue & Customs to Bolton and its associated businesses in the last 16 months. According to the ​Bolton News, court listings confirm that the petition was filed on 4th February to the ​Bolton Wanderers Football and Athletic Company. Trotters owner Ken Anderson has been in the process of attempting to sell the club, and had reportedly been in talks with two different potential buyers in the past week. In a statement posted on the ​club's website, Anderson said: "I receive many enquiries virtually every week. I can confirm, however, that detailed discussions are taking place with an interested party but as I am sure that you will appreciate I am unable to give you details at this stage. When there is something to say, you the supporters will be the first to know through the usual club channels." It was understood that a consortium fronted by businessman Parminder Basran was close to agreeing a deal to take over the club but collapsed after a late disagreement over terms. Phil Parkinson's side currently find themselves second-bottom in the ​Championship, and face Preston North End on Saturday afternoon.